The only ring is the ring you put on their finger! 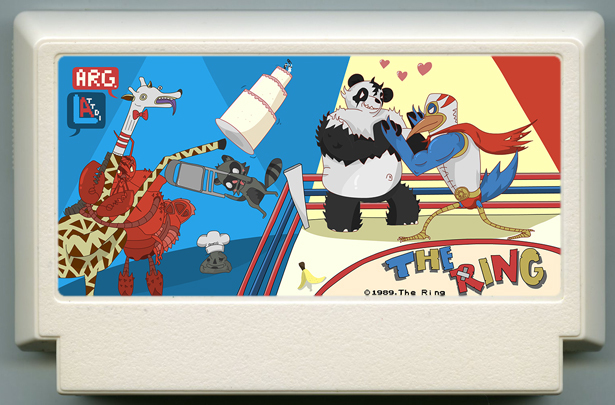 Get into the wrestling ring and then earn the love of your potential mate in this dating sim. Heartbreak and broken bones is only the beginning as you fight it out in the ring for the ring and for the most important thing in the universe, love!